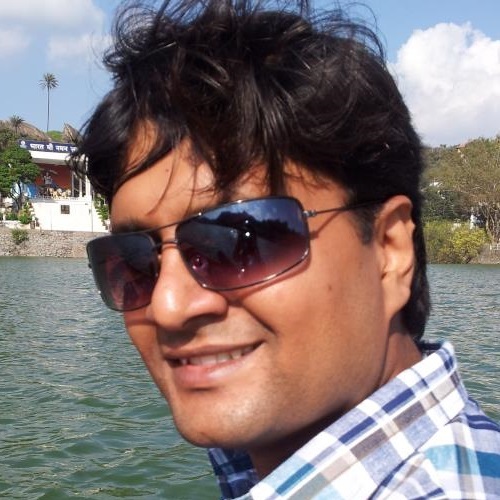 Being a purely object oriented language each and every value in Scala world is an object. 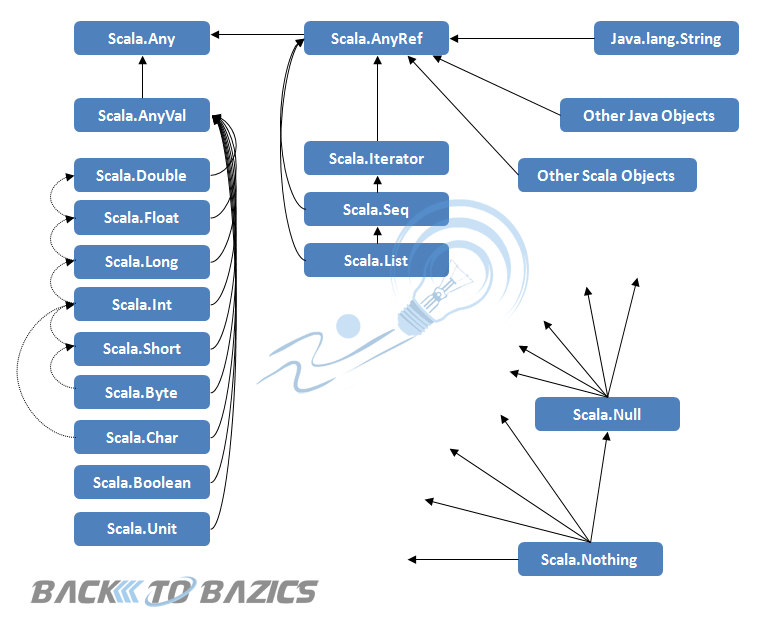 Even all of the primitive data types of Scala are the objects. And as I also has mentioned in my earlier post related to Scala Methods, there is no native operator available in Scala. Instead, Scala uses a corresponding method which look like an operator. So basically when you are writing 2 + 3 it means you are calling + method of scala.Int class like 2.+(3). 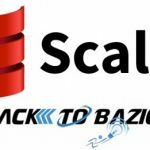 Let’s have a look know on basic Scala data types. Hope you nJoy reading this article…..!!!! !